Opinons and Yarns from a Dutch mom viewing her latest move to … America! If you believe, like me, that leadership is more than top down communication. If you, like me, believe that leadership is more coaching than dictatorship. 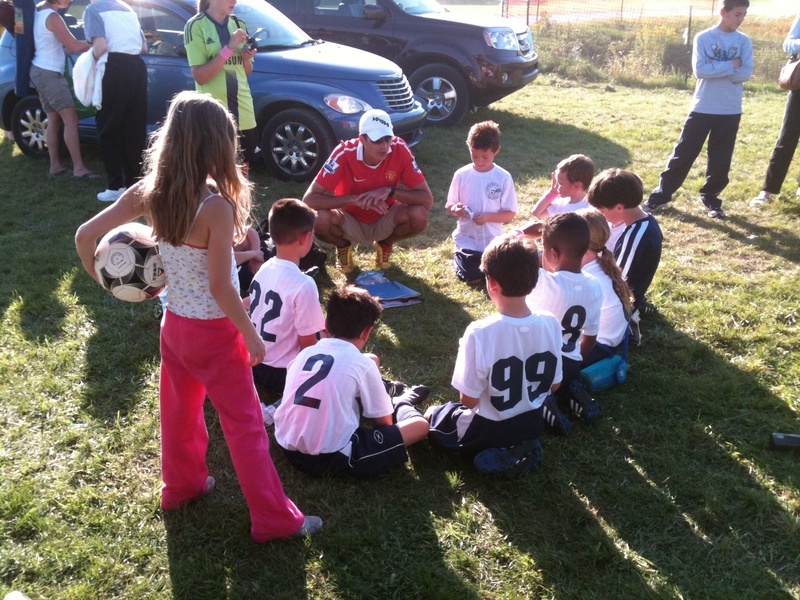 And if you, like me, believe that established leadership styles are in need of an overhaul, than check out how the coach of my son’s soccer team uses Storytelling and wins the league. 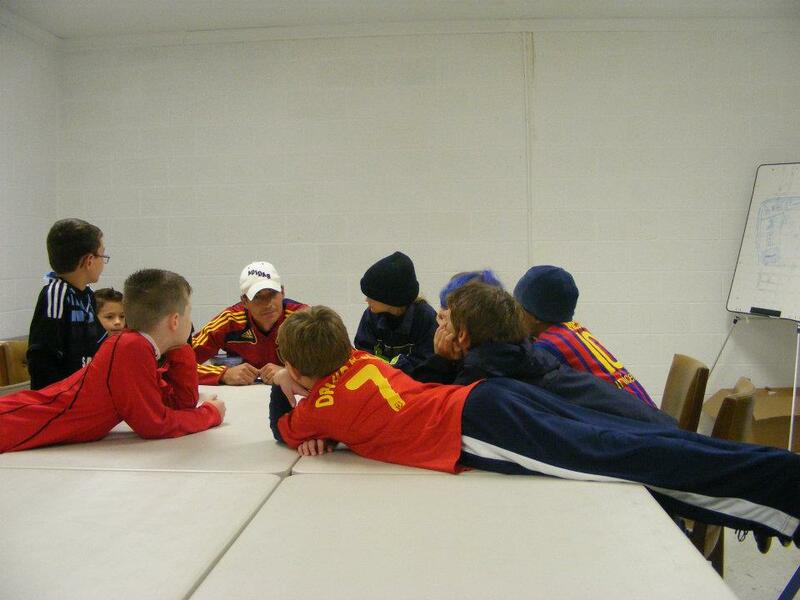 Storytelling is the new coaching technique. What it is he does? 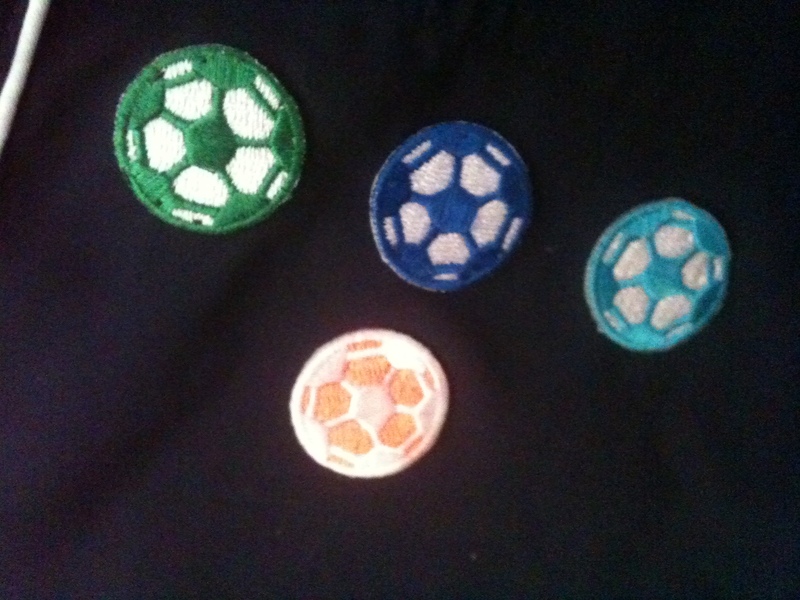 One example of his creativity are the soccer ball patches he gives to the players. Each patch represents a type of play. So is there, for example, a Maradona patch for good ball control, or the blood-sweat-and-tears patch for mastering tough play, or the Snijders patch for leadership. Every time he hands them out, he tells the story of how the player played and why he deserved it. 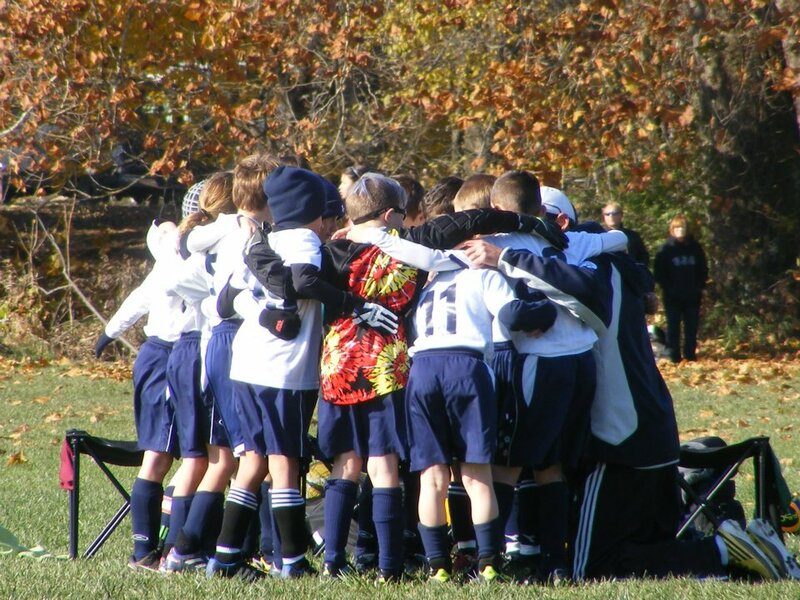 When fastened on the shorts of the boys, they are a great reminder and reward for good play. Different types of skills are being rewarded in the form of a story and visual representation. 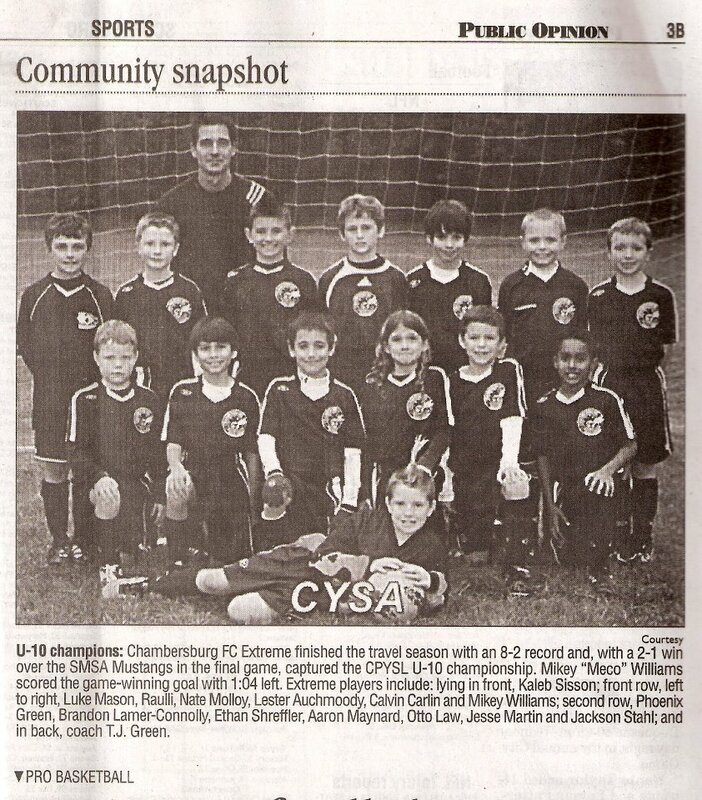 And the result: Last fall, the CPYSL U10 travel team ‘FC Extreme’ won the championship! Don’t we all want a coach like this?